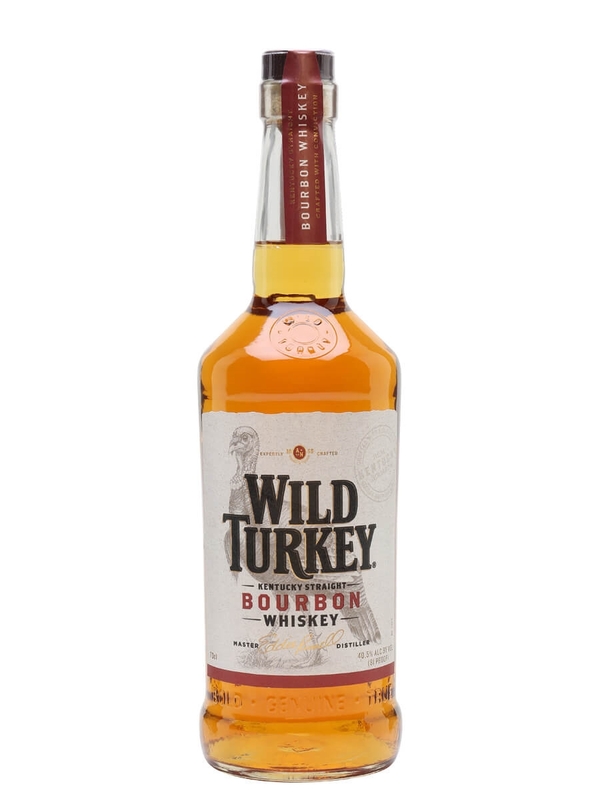 Wild Turkey 81 Proof – soft, sweet and spicy; great all-rounder. 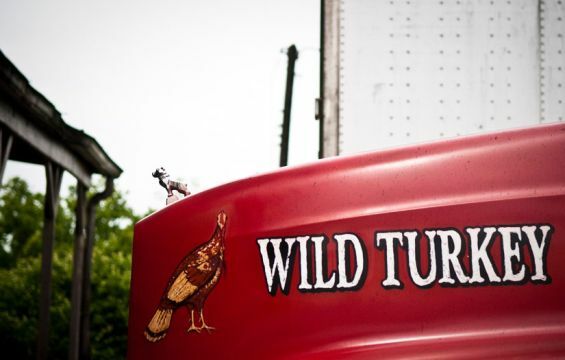 Wild Turkey 101 – big-boned bourbon with ramped-up spice. Delicious. 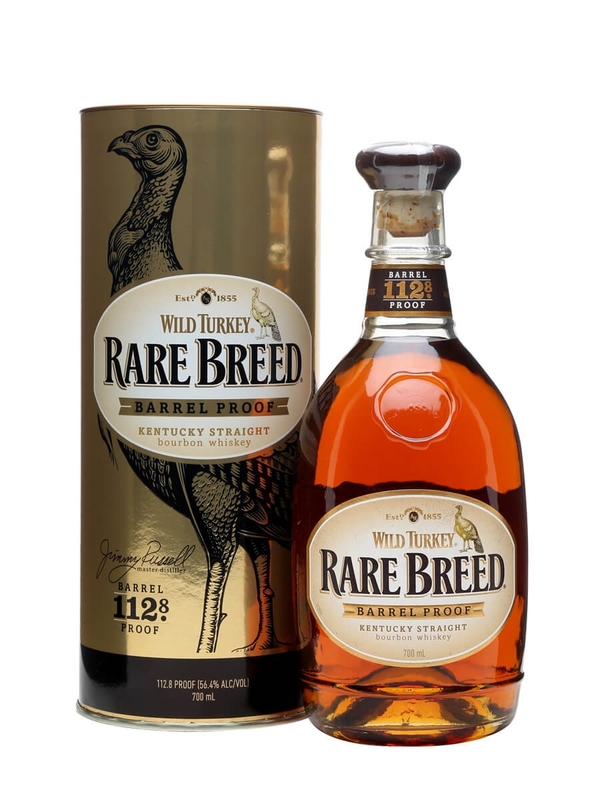 Wild Turkey Rare Breed – the pick of the bunch – great balance, bags of flavour, superb. Wild Turkey Rye – much softer than other ryes. Elegant and refined. Wild Turkey American Honey – less sweet than expected – a good thing! Wild Turkey 101 next, like a bigger, better version of 81. Spiced toffee apples stand out for me, a warming bourbon easily drunk. 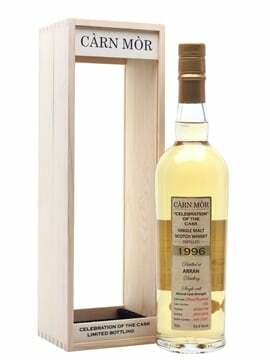 Nose: Plenty of plump raisins and sultanas, with heady notes of ground almond and marzipan. There’s also the clean fruitiness of green apple to balance things out plus some spice in the form of white pepper to lift the aromas. Palate: Rich, sweet and spicy – baked apples drenched in honey, dried fruit and cinnamon. Rich texture, mouthcoating and very seductive. 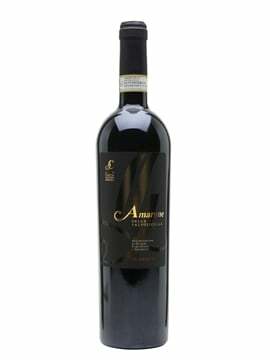 Finish: The rich spiciness and sweetness lingers, with everything in balance. Comment: A superb bourbon, this overdelivers in terms of the sweet fruit and spice, but it never feels cloying or heavy. Great balance. 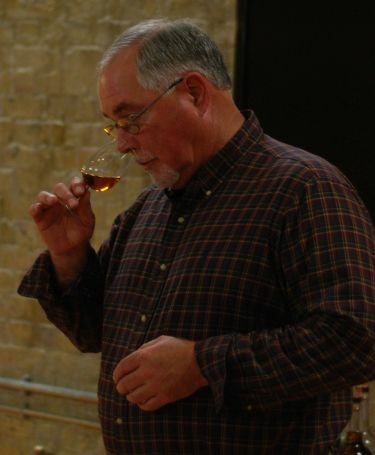 An 81 proof (40.5%ABV) bourbon crafted by Wild Turkey associate distiller Eddie Russell, son of master distiller Jimmy. 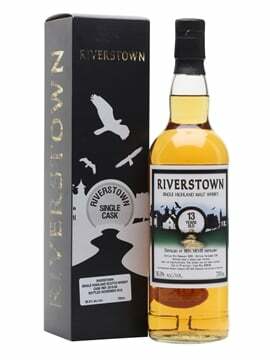 It's a high rye mash matured in heavily charred casks for big flavour at a more approachable ABV than the 101. 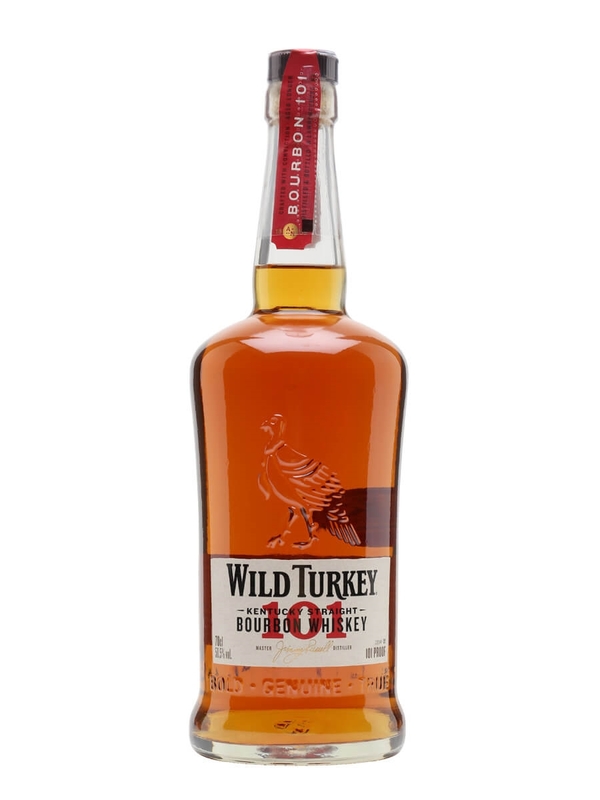 America's biggest-selling premium bourbon, the much-loved Wild Turkey 101 is a richly-flavoured concoction with a mellowness that belies its high strength. 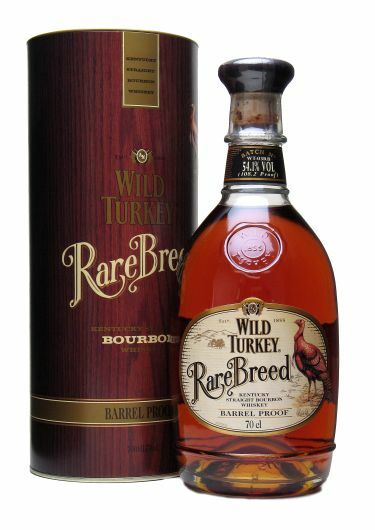 Wild Turkey Rare Breed was upped in strength to 56.4% in 2015. Blended from barrels of six to 12-year-old bourbon and bottled at barrel proof with no added water, Rare Breed has a rich, yet mellow flavour despite its high alcohol content. 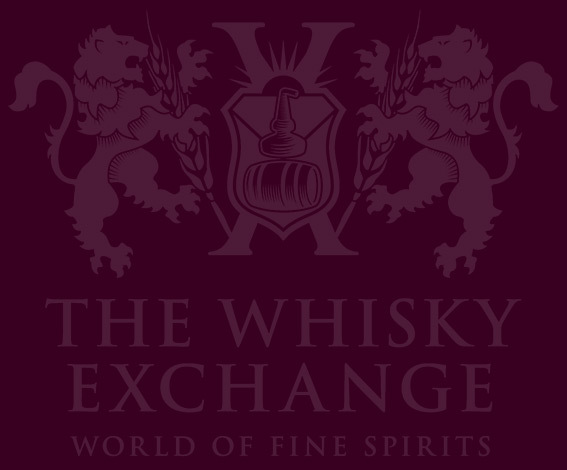 Celebrity spirits – pet project or moneymaker?